3) Declare their three favorite games of all time. Click here for game plays photos and show notes. 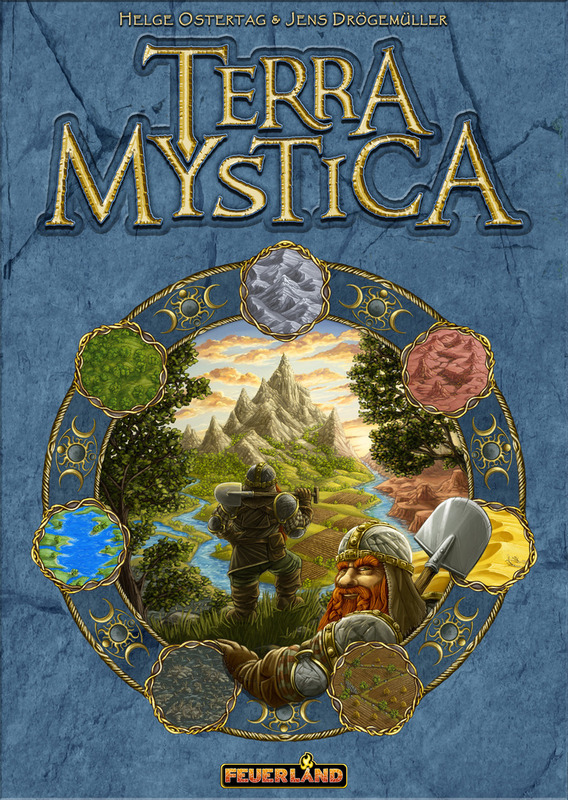 Posted on June 15, 2015 June 15, 2015 by inyourearmediaPosted in PodcastTagged board games, boardgames, comedy, couples, relationships, Terra Mystica, z-man games.